Emergency Medical Technicians and Paramedics are the first healthcare professionals on the scene in many medical emergencies. Whether you are interested in earning your Emergency Medical Technician License (EMT Basic) or seeking a degree as a Paramedic, the KC Paramedicine program can prepare you to handle medical emergencies and promote healthcare during the most critical times. Why choose the Kaskaskia College Paramedicine Program? 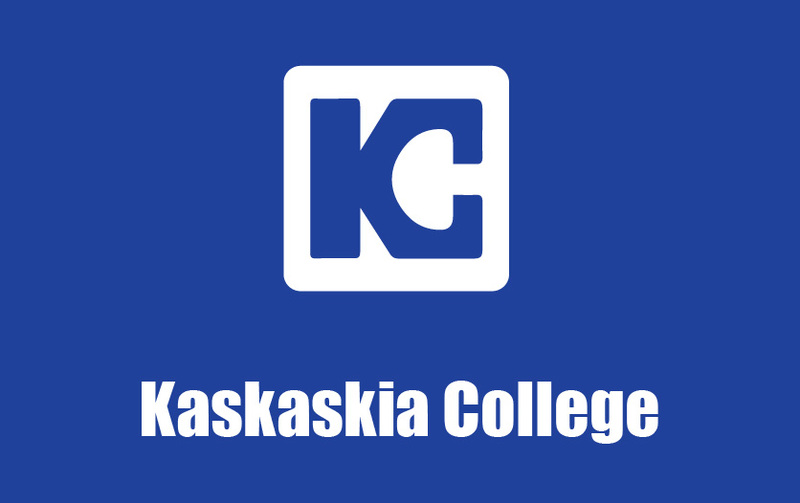 The Kaskaskia College Paramedicine Program is accredited by the Commission on Accreditation of Allied Health Education Programs (www.caahep.org) upon the recommendation of the Committee on Accreditation of Educational Programs for the Emergency Medical Services Professions (CoAEMSP).